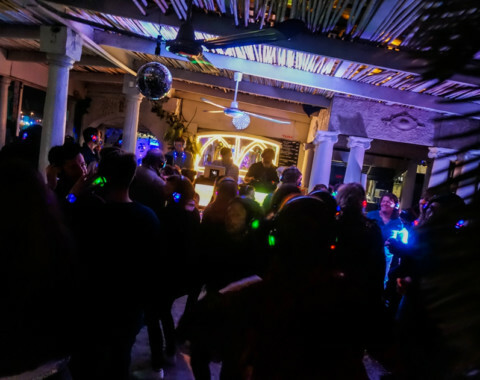 Silent Events SA is bringing together the beauty of Silent Disco and Salsa at the exotic venue of Cape to Cuba, Kalk Bay on the first Friday of every month. 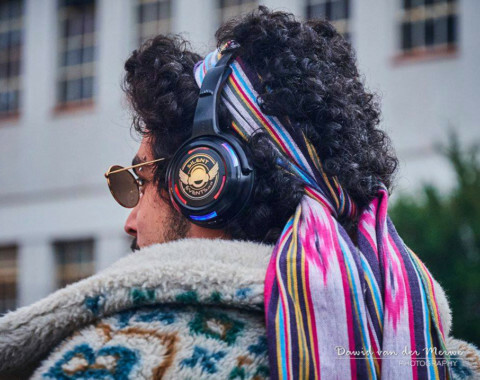 Burners needing a post-Afrikaburn fix were able to get their Tankwa Town fill at the Decompression Party at The German Club in Cape Town. 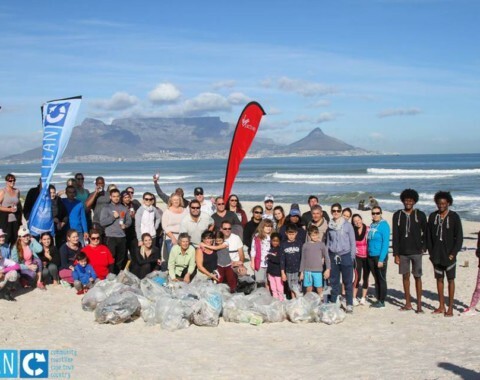 We enjoyed such a great morning with Virgin Active SA and Clean C on the beautiful Dolphin Beach in Blouberg. 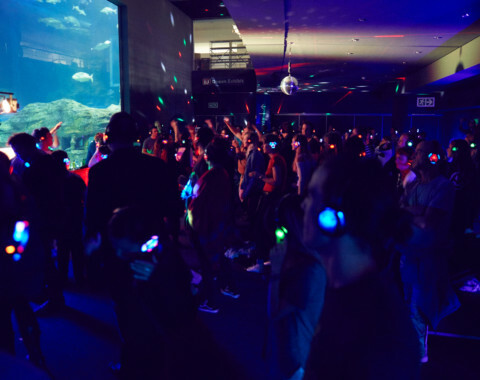 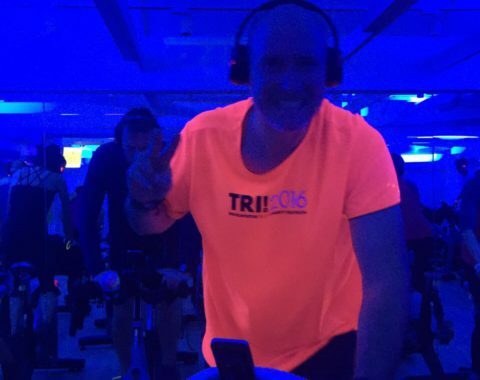 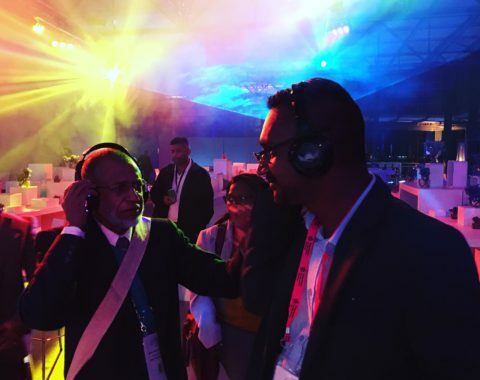 We took our first dive into the world of underwater silent disco's when we rocked out at The Two Oceans Aquarium in Cape Town on Father's Day. 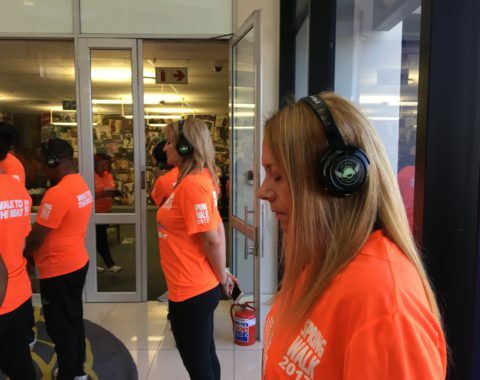 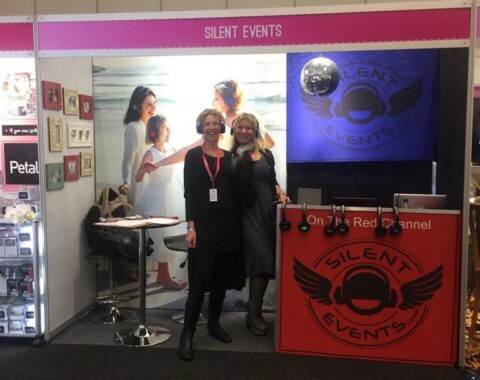 Silent Events SA introduced the wonder of silent disco to the wonderful world of weddings at the Cape Town Wedding Expo 2017. 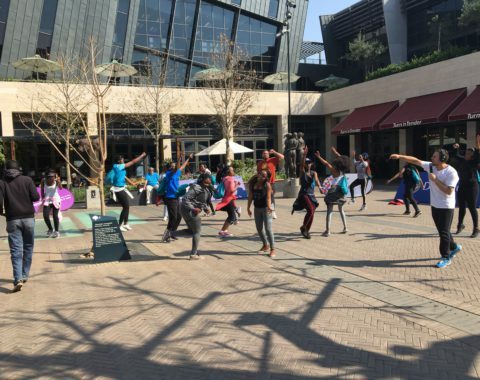 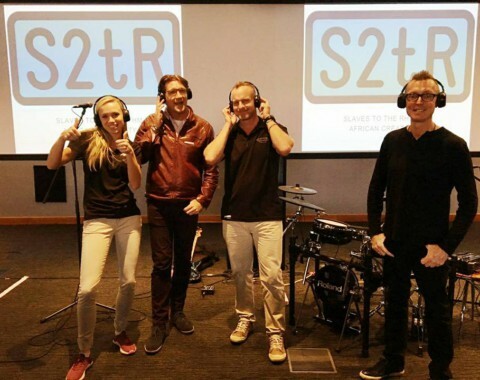 Last week presented us with the opportunity to work with legendary South African musicians, Barry Van Zyl (Johnny Clegg band) and Josh Hawks (Freshly Ground) at an Investec corporate brand activation in JHB.